A lot of importance is often given to listening to English, which is obviously a fundamental skill to develop in order to improve your understanding of spoken English and hold a conversation, but the importance of reading in English is often overlooked. Today I will share with you 6 reasons why should regularly read in English. First, it’s worth stating that all competent foreign speakers of English I have asked have all said that they read a lot in English. Furthermore, when I was learning Spanish (my second language), I read extensively in Spanish and I found that it helped me immensely in developing my understanding of the language. It doesn’t matter so much what you read – novels, newspapers, magazines, business texts, etc. – as long as you read. 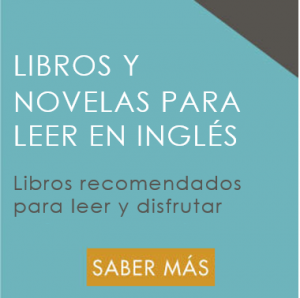 For suggestions of novels to read in English, take a look at this list of recommended novels. Reading in English allows you to consolidate grammar you have learned. There is no rush when you read – you can read at your own pace, re-read sentences or paragraphs, etc. 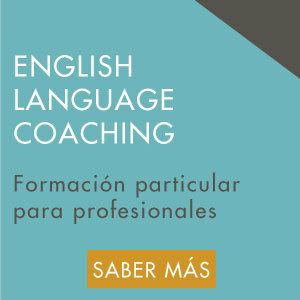 – so you can pay particular attention to the structure of sentences, question formation, formation of tenses, use of tenses, etc. Likewise, reading in English allows you to consolidate vocabulary you have previously learned. Seeing the word again in context reinforces it in your brain. Your brain is designed to remember what it considers to be important and when it sees – or hears – a word again and again, it stores it in its memory. It is better to read 10 minutes every day than 1 hour once a week. For example, as Spanish is my second language I always read in Spanish when I go to bed before I go to sleep. Some nights I read for half an hour whereas other nights I might only last 5 minutes before my eyes start dropping. In my opinion, reading in English is absolutely the best way to learn new vocabulary. Learning new vocabulary can happen both consciously & unconsciously. You see a word you think is useful for you to know so you underline it or write it down. Later you add it to your vocabulary lists in Quizlet, excel or wherever you keep your vocabulary to learn. You then review these vocabulary lists regularly and learn the new words this way. 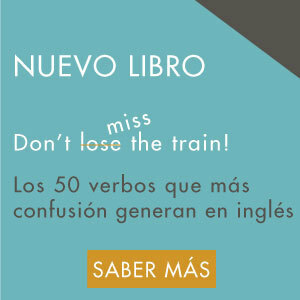 When you regularly read in English, you will see certain, commonly used words time and time again. As I mentioned in point 2 above, your brain will remember these words because it considers them to be important. It will also have deduced the meaning of the words from the contexts in which they have been seen. I sometimes find myself using vocabulary in Spanish that takes my by surprise, as I have no conscious recollection of having learned it. Getting a feel for the English language and how it works is key to speaking more naturally. The more you read in (and indeed, listen to) English, the more you will start to think in English. 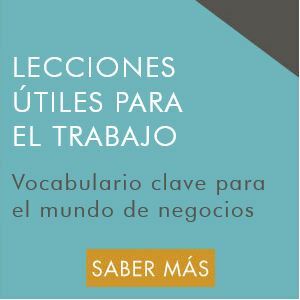 This will enable you to construct sentences correctly and automatically without having to translate first from Spanish. Translating is ok initially, but ideally you want to move away from doing that as you progress. Reading in English is a great facilitator of that process. Stephen Krashen, professor at the University of Southern California and expert in second language acquisition, claims that you only learn 5% of a second language. The rest – 95% – is acquired. How do you acquire language? By reading and listening to it, and exposing yourself to the language as much as possible. As I mentioned above, reading in English allows you to consolidate grammar and vocabulary as well as learning new vocabulary unconsciously. This means that reading in English is a fantastic way to acquire English without actually studying. 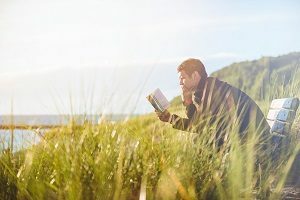 While obviously more challenging than reading in your own language, reading in English can be enjoyable and relaxing, not to mention extremely rewarding when you finish a book in English. Choose a novel of the type that you usually like, sit back, relax and read. 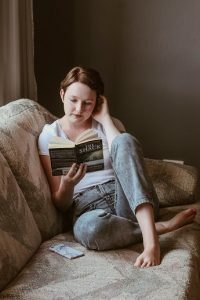 If you don’t know where to start looking for material to read in English, take a look at the list of recommended novels I have compiled, which include a few options if you have never read a novel in English before. Please let me know your thoughts on this article in the comments section below. Reading texts in English helped me improve my English skills a lot! I agree with you. Reading texts in English helped me get a feel for the language.